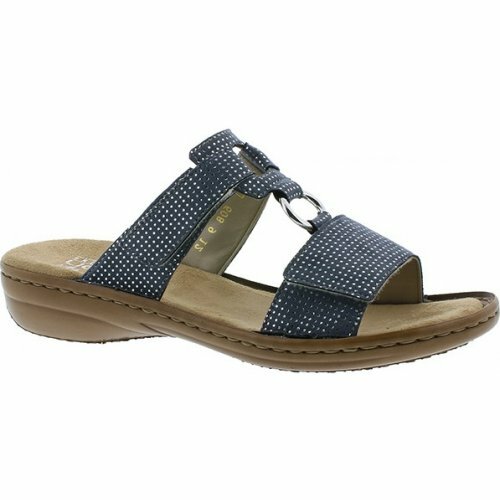 Rieker Punnet 608P9 ladies slip on mule sandal. With two adjustable velcro straps, allowing you to shape it perfectly to your foot. 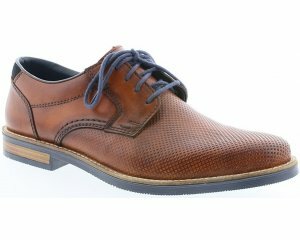 Also featuring an extra soft footbed, adding comfort and making it ideal for all day wear.